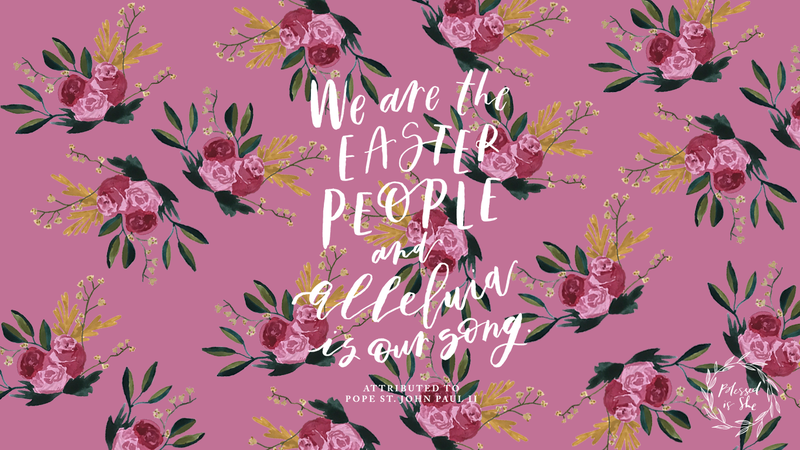 We are the Easter people and alleluia is our song. 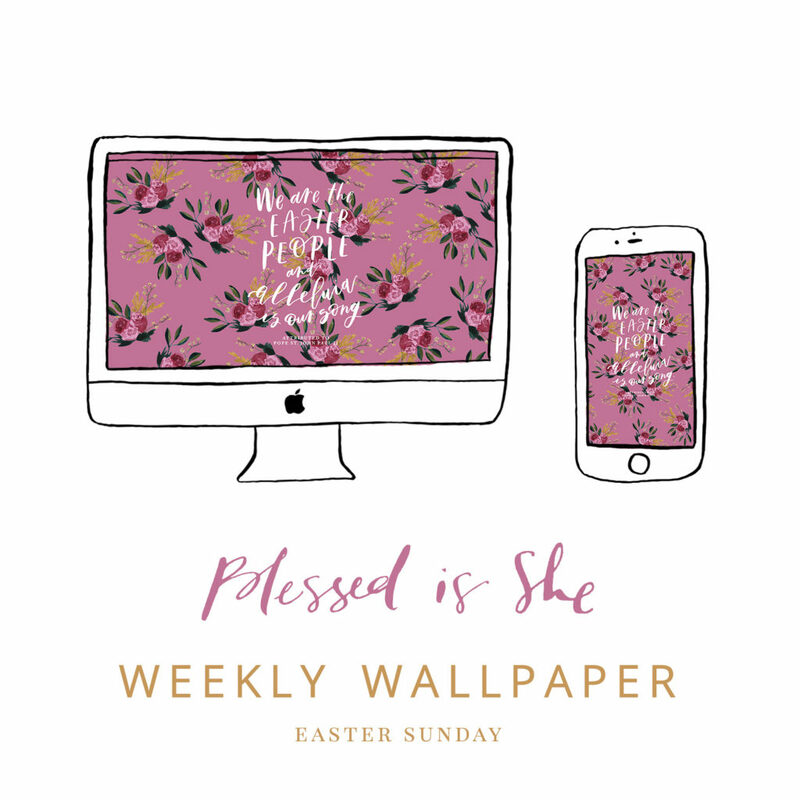 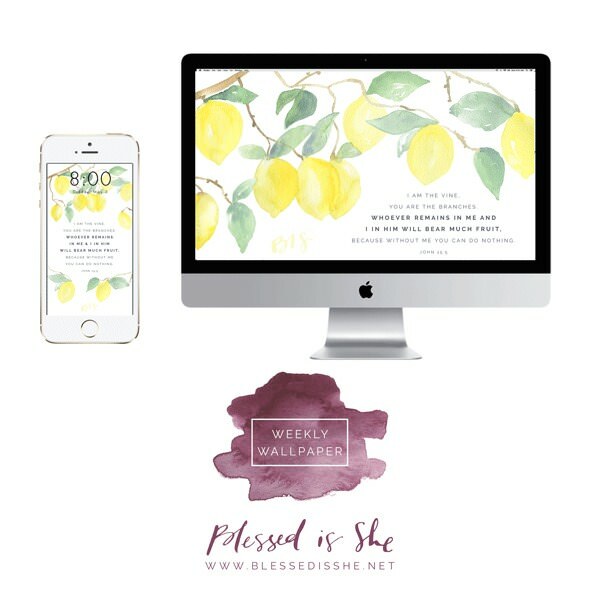 Download this free Easter wallpaper below for your phone and desktop. 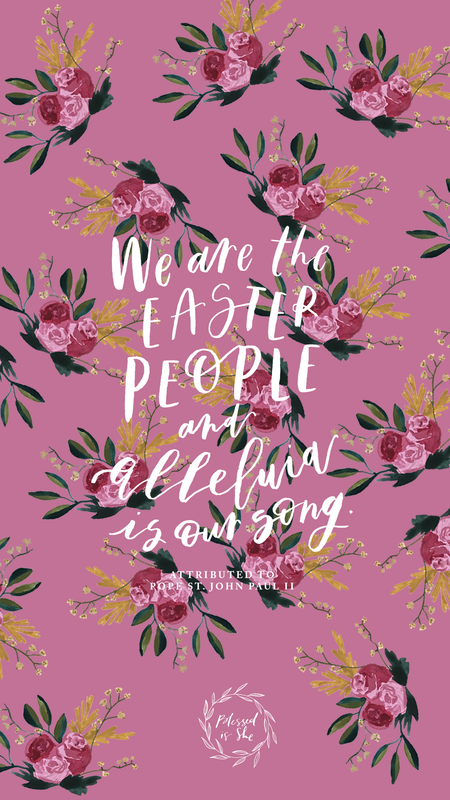 This lettering by Erica is from our Easter journal by Colleen C. Mitchell, On The Way: The Road to Pentecost. 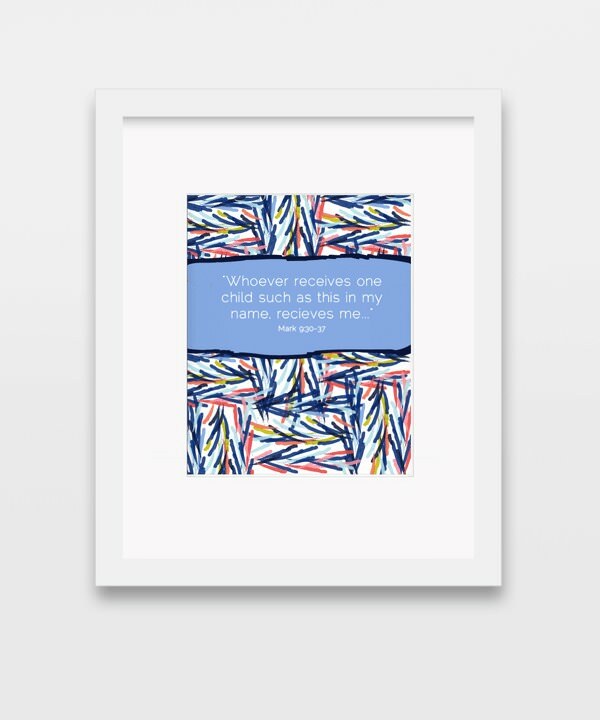 There are a few hard copies of the beautiful book left in the shop and the digital version is now available!